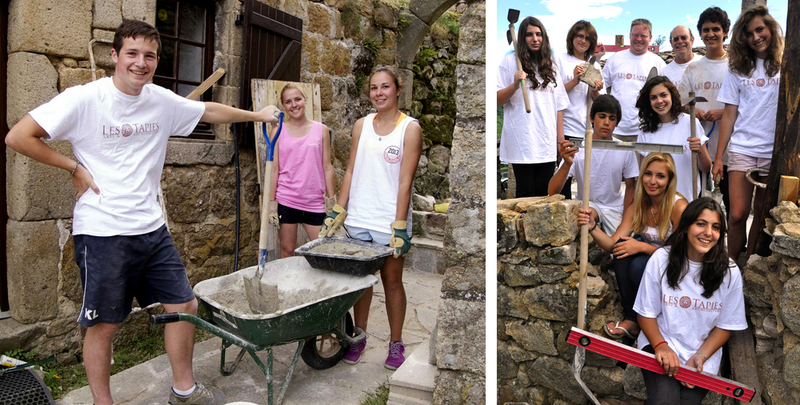 Our Architecture summer program introduces high school students to vernacular architecture in the South of France and all aspects of the design process. The architecture summer program at Les Tapies is designed for motivated high school students with a serious interest in the subject. No prior experience is required. A major focus of the architecture course is to introduce students to design thinking and working with the design process. Students work to develop skills that enable them to convert ideas into functional buildings that integrate with their environment. 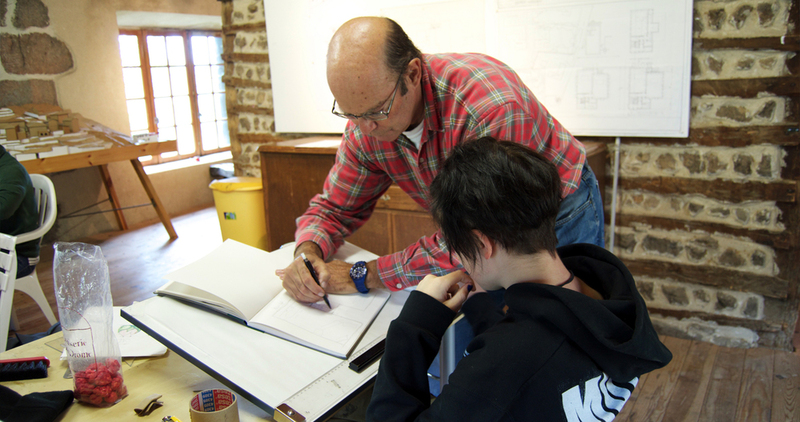 Through architectural drawings, watercolors, models, and oral presentations, students learn to communicate their designs to a prospective client. 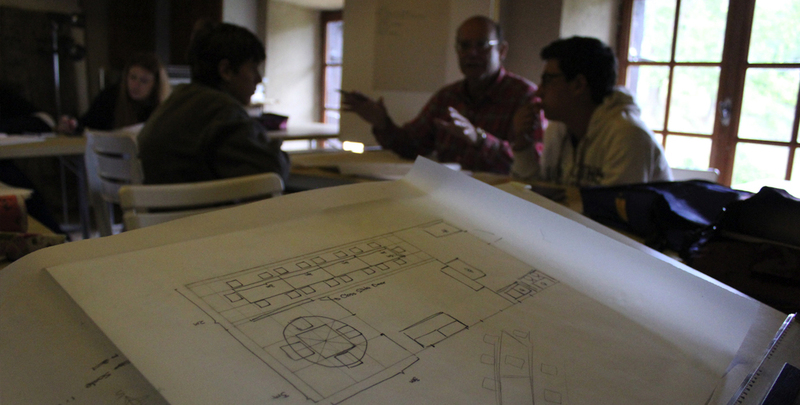 Working with Fernando Gonzalez, an experienced architect and co-director of Les Tapies Summer Programs, students are introduced to vernacular architecture in the South of France. 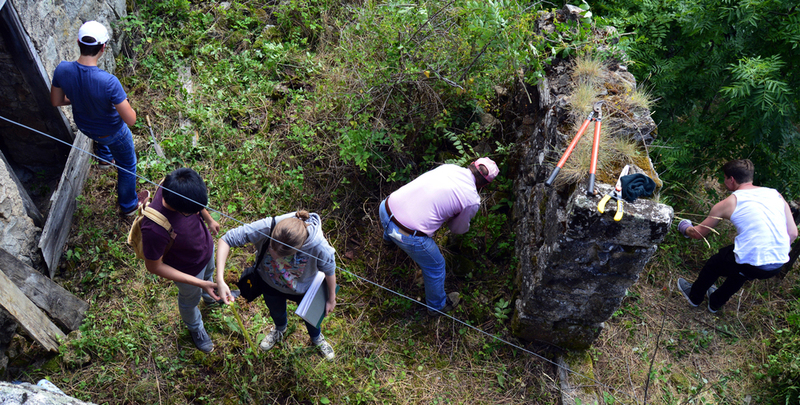 The opportunity to w0rk with real buildings in existing sites is a significant strength of the course. 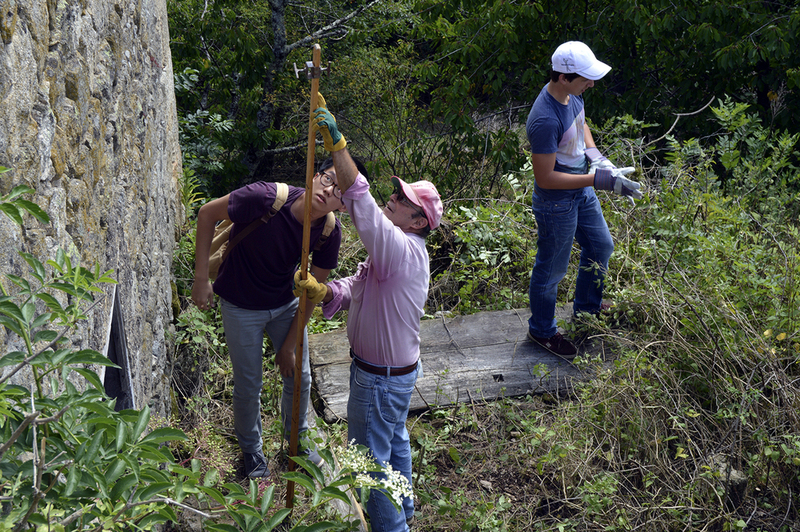 Students learn about Fernando's extensive restoration projects at Les Tapies and also visit a variety of local sites in the region. Students complete a restoration project, which involves the documentation and redesign of an existing building for conversion into a family country residence. 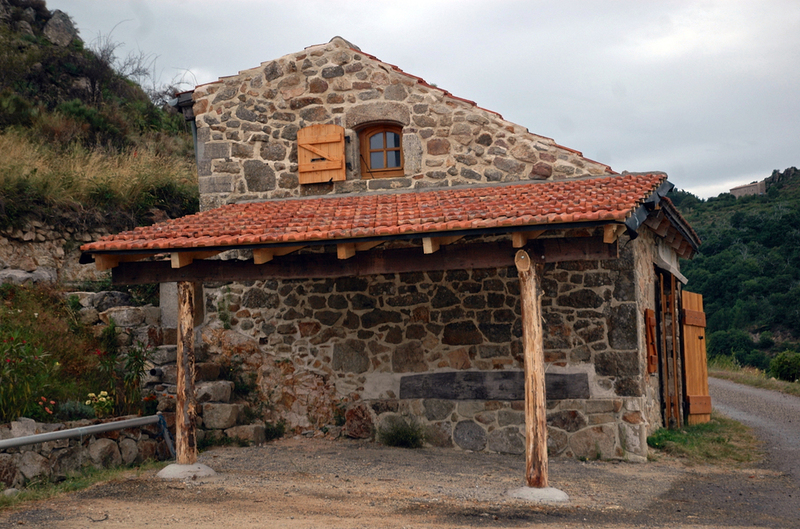 New build projects in the past have included designing a holiday home, an art gallery, an artist's studio, and a community center to integrate harmoniously with the existing buildings in the hamlet. Students gain a real-life, hands-on-design experience, which involves all aspects of the architectural process of a professional studio. Additionally, students can participate in the Design and Build Elective, an elective course that completes an on-site construction project. At the conclusion of the Les Tapies Architecture Program, students will have developed a substantial portfolio of work. To culminate the program, students give a presentation on the development of their ideas and technical skills. 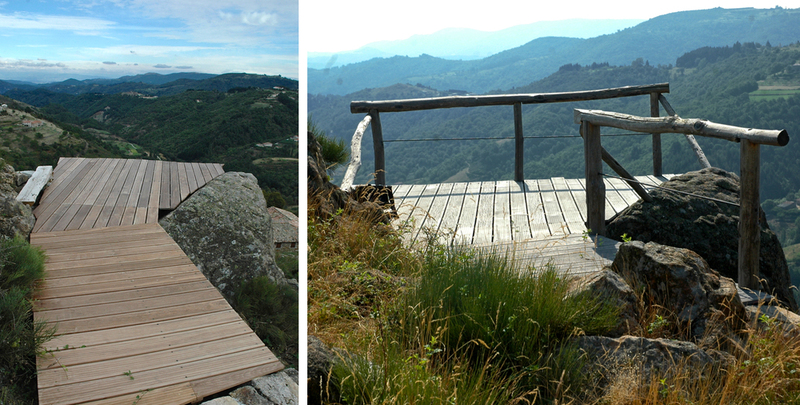 Les Tapies Summer Programs also include a variety of excursions throughout Southern France, one of the many advantages of studying the visual arts abroad. 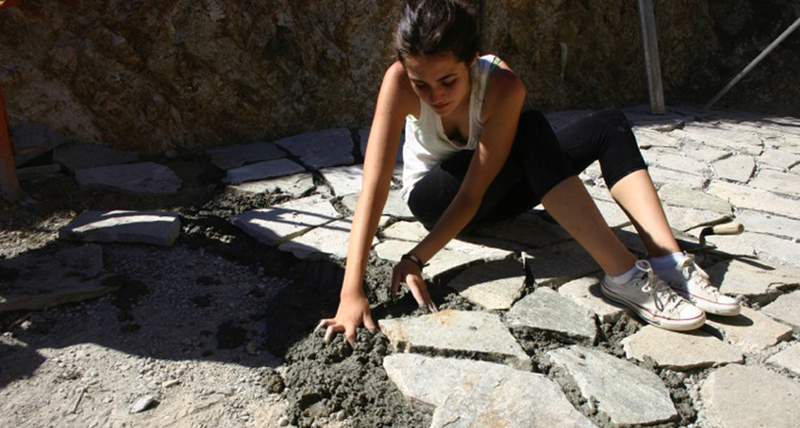 This summer, students will undertake a field study project examining the art, architecture, and archeology of a remote 12th century Romanesque Cistercian Abbey high in the Ardeche Mountains. We’ll explore aesthetic and functional aspects of Cistercian design traditions, stone-carving and construction techniques, and look at what daily life was like in a medieval religious community. After a study of the history of French Romanesque art and architecture, students will visit the abbey to make drawings, paintings and photographs of the site, which will assist them in constructing a scale model of the abbey as it would have looked in the 12th century.